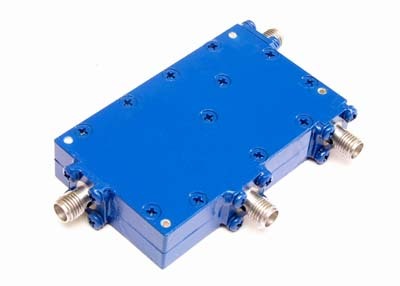 2- Units can be designed with bandpass characteristics for the first and last channels. 3- Operating temperature range: -55 to +90 deg. C.
4- Consult the factory for size, outline drawings, connectors, etc.